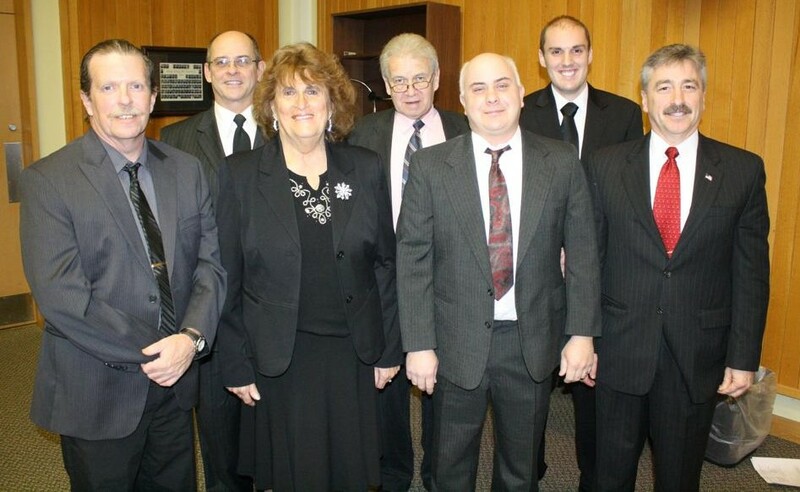 An attempt by the Oswego City School District to add one more period of instructional time appears to be headed back to the bargaining table after the Appellate Division of the State Supreme Court rules against the district. Floyd Boynton III, 57, of Fulton died Friday, December 30, 2011 at University Hospital in Syracuse surrounded by his family. One by one, they put their hands on a Bible and promised to do the best they can for the city. 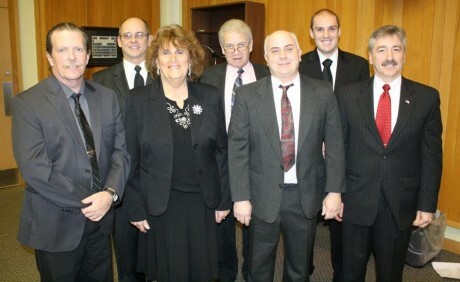 The 2012 members of the Fulton Common Council swore their oaths of office in a brief New Year’s Day ceremony, then got down to the first work of the new year. But not before a pep talk from Mayor Ron Woodward, who urged the Council members to stay positive and find good things to say about the city. 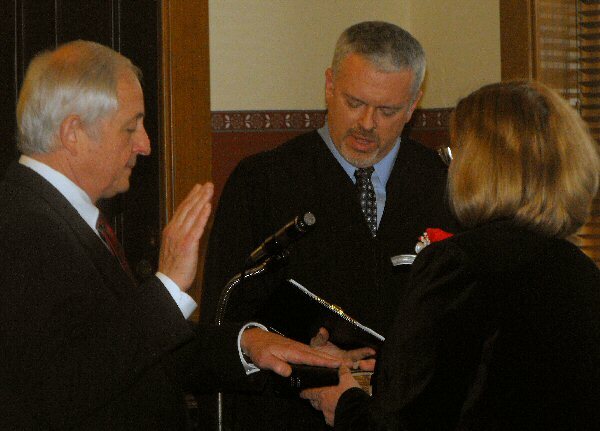 INSIDE: A gallery of photos from the swearing-in ceremonies, and video of the Mayor’s address. Mayor Thomas W. Gillen says he has a good feeling about Oswego’s future. He pledged to stay focused on the strategic priorities that will make the Port City stronger.